Its presence in the world show had to do with the stand of the Region, which has 11 companies. For the governor, the presence of Madeira in that event is “fundamental” for companies based in the Region, which, according to Miguel Albuquerque, already have a relevant role at national and European level. 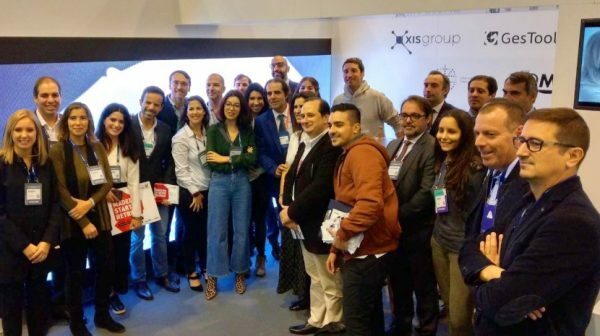 “Our presence here is fundamental for these same companies and startup companies, those that are emerging, establish partnerships and contacts, both with investors and with business partners to create scale,” commented the head of the Madeiran government. Albuquerque also said that Madeira has been a pioneer in some projects, through the University of Madeira and Star Up Madeira. In addition, he stressed that Madeira offers tax benefits and not only for the fixing of technological companies.